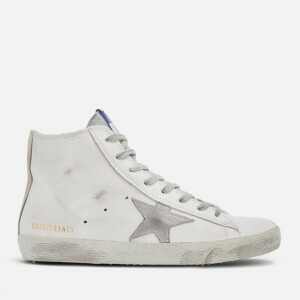 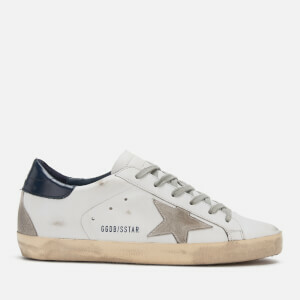 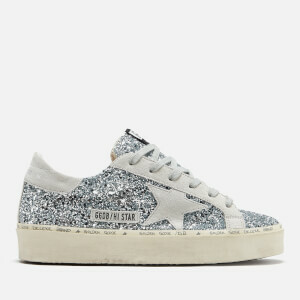 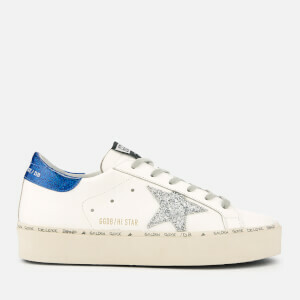 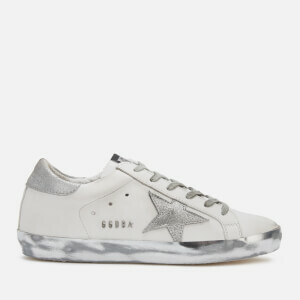 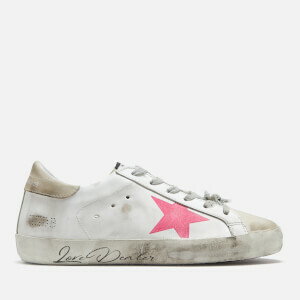 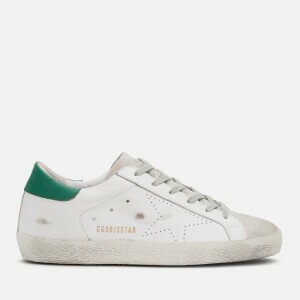 Golden Goose sneakers are not the average white leather trainers. 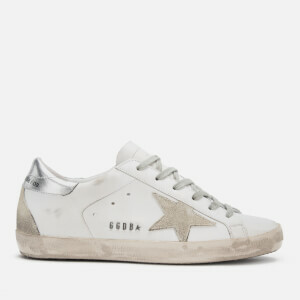 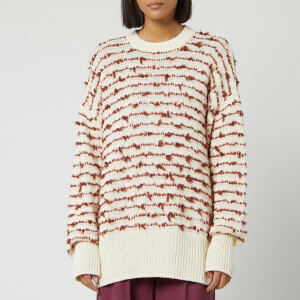 They are infused with artistic design, and Venetian influence from designers Francesca Rinaldo and Alessandro Gallo. 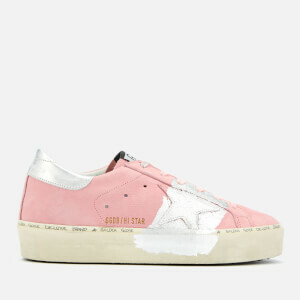 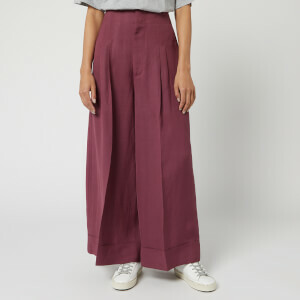 Born in 2000, the women’s sneaker brand has rocketed, creating styles such as the popular Ball Star, Hi Star and Slide. 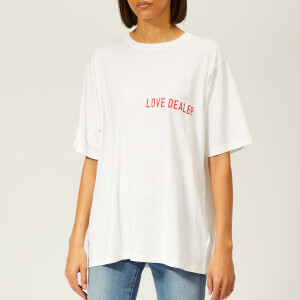 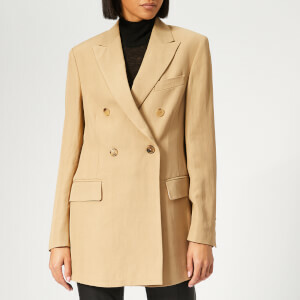 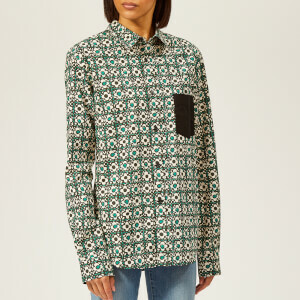 Shop with Coggles for free UK and international delivery available.